The Meggy Jr RGB has an open serial port that– thus far– hasn’t been used much for gameplay. Something was missing, which turns out to have been this cable that can hook two Meggy Jr’s (Er, Meggies?) together. 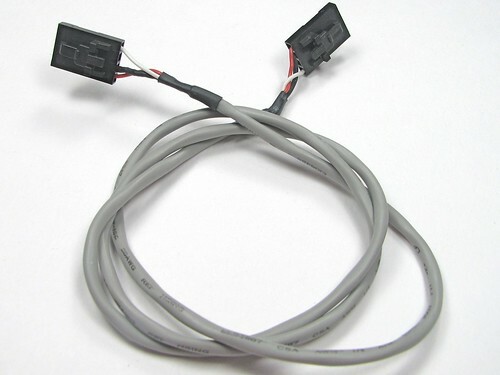 Some cables have ends that look like this: smooth and two dimensional. If so, you can skip ahead a couple of steps. If your cable ends look like this, bumpy, ridged, or tabbed, we’ll first need to remove those tabs. 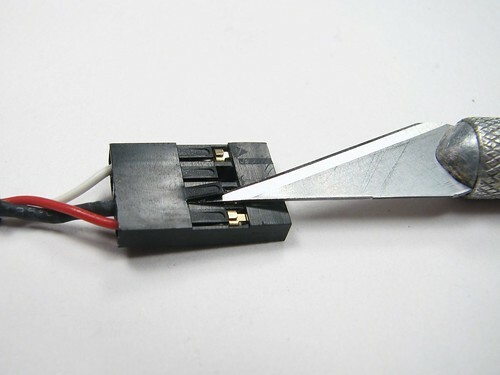 Carefully (i.e., without cutting yourself or poking out an eye), use a sharp hobby knife to cut the tabs off. 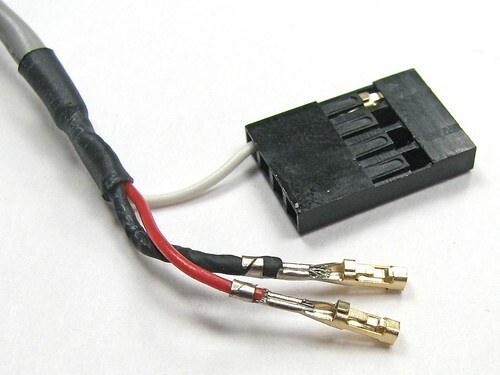 This works surprisingly well; the type of plastic that is used on these connectors cuts cleanly. 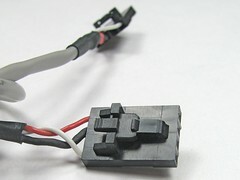 Here is our previously bumpy connector, now neatly trimmed down. 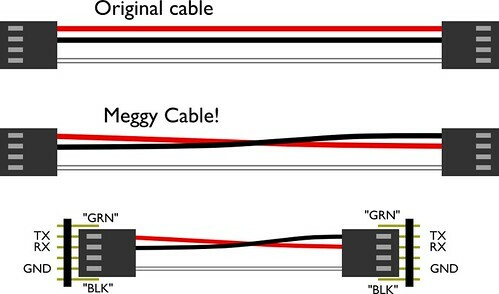 What we need to do is to swap the position of the first and second cable positions, red and black here, so that when we hook the cable up to two of our devices, the TX (transmit data) pin of one hooks to the RX (receive data) of the other, so that our devices can start talking to each other. 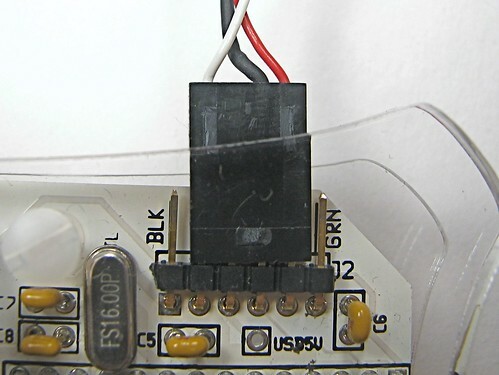 The labels “GRN” and “BLK” on the bottom drawing correspond to the labels on the Meggy Jr circuit board, for the sake of orientation. For other devices, you may need to look up which pin is which. 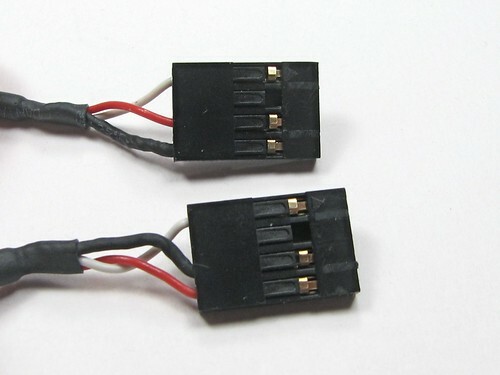 To swap the wires, we need to pull out two of the terminals from one end of the cable. 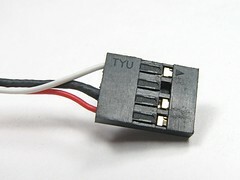 The type of terminals can vary a bit, but in all cases there’s a metal or plastic barb to either push down or pull up so that the terminal can slip out. 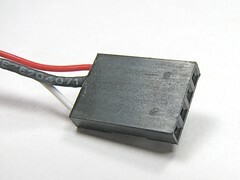 In this case, the barb is this black plastic tab. 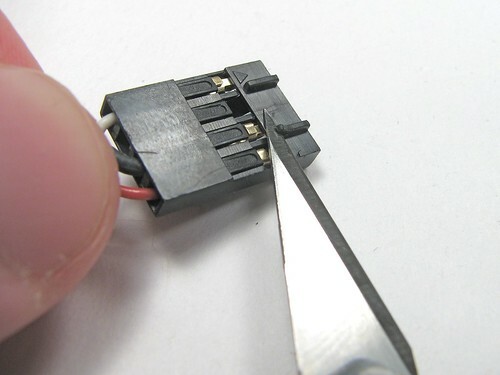 We used the end of the hobby knife to gently pull the tab up while we pulled the wire out. 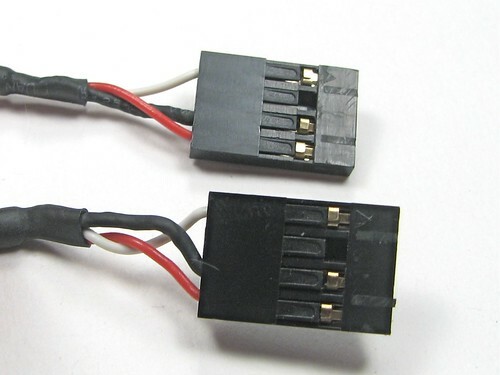 Here’s how it looks when both terminals are pulled out. Then reverse the wire order, re-insert the ternimals until they snap in place, and the cable is complete! Again, on other types of devices, look at the schematic to make sure you understand the orientation. “MeggyChip,” the first dual Meggy Jr RGB game has been posted to our Google Code site, along with some awesome new contributed games we’ve had lately, including Invaders, Gemkeeper, and Meggy Says. We’ve also added a documentation wiki to our site, where our collection of Meggy Jr projects is documented. This entry was posted in EMSL Projects and tagged meggy jr. rgb. Bookmark the Permalink. 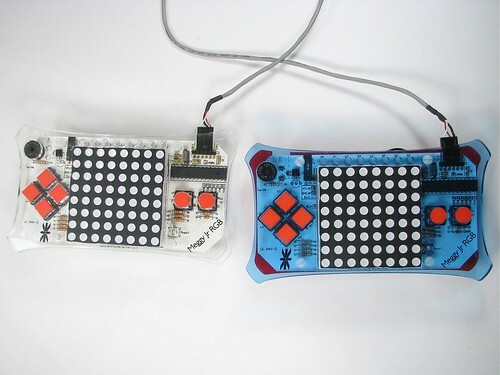 Can’t find it now, but last week I saw a small ‘tag’ game for three players, where each player was represented by an LED and the ‘it’ player would blink. You could use the serial link cable to make a two player ‘tag’ game. Eh. I’m making here a onecolor-led-version ((pink)) of Meggy, just finished re-desingning circuit board. Left serial port out of it, because it didn’t seem usefull.. *sigh* back to the drawing board it is then. I understand if you just mean *wire color*, but the order of the pins is set by the FTDI cable that all of these boards connect with. 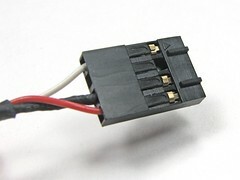 It’s not just about color, but the black wire is actually the shielding of the cable. haha me too, thats exactly what I thought when I saw the pics. I’m having some trouble with two of the games. The invader sketch is simply too big to upload. I’ve uploaded the SuperMonkeyKong game, but when I turn my meggy on, it shows the startup screen, but after that, it just lights up AuxLEDs D0, D5, D6 and D7 and emits an annoying buzzing sound, and nothing happens when I press any of the buttons. Can anyone help me? The forum is probably a better place to discuss things like this, because it’s designed for back-and-forth discussion. But, you might start by making sure that you’re running Arduino 12 and are using the latest version of the Meggy Jr library (1.31), which these games require.